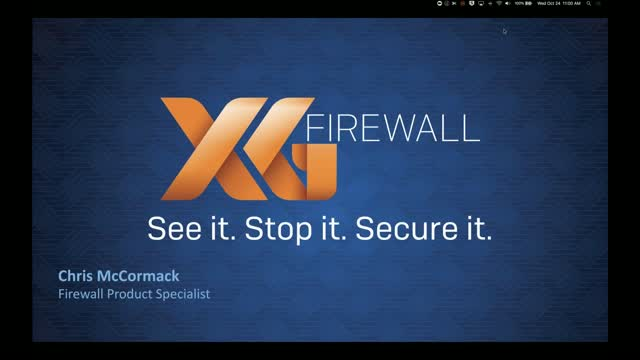 Title: XG Firewall: See It. Stop It. Secure It.